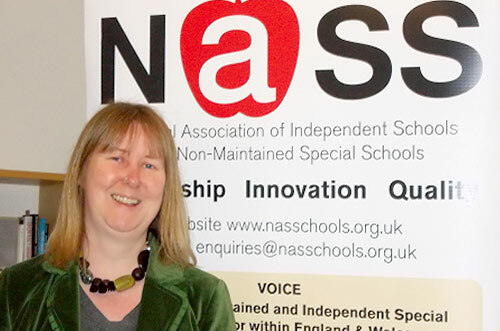 The National Association of Independent Schools & Non-Maintained Special Schools (NASS) is a membership organisation working with and for special schools in the independent, voluntary and private sectors within the UK. 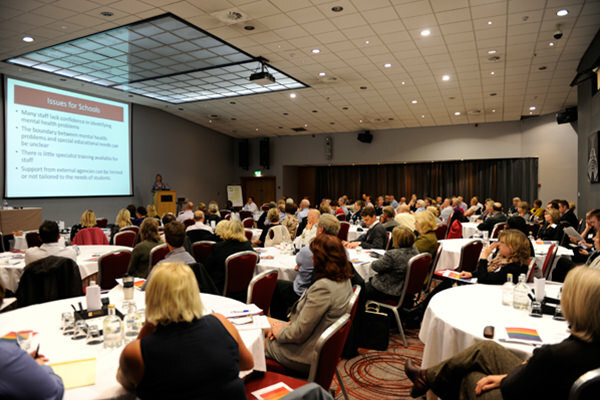 NASS is proud of its role in improving opportunities and standards for special schools outside of Local Authority control. Find out the benefits and what NASS membership could offer your school. Read more about the voice of the non-maintained special school sector. 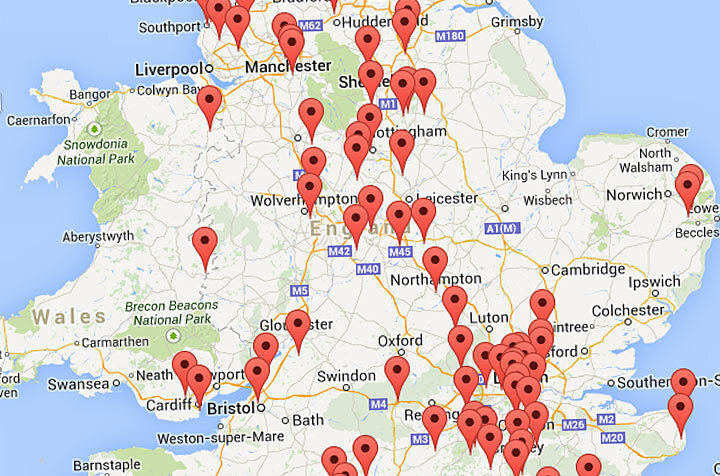 Find a school with our searchable map of NASS member schools. NASS is the voice of the non-maintained special school sector. We are here to promote the role of high quality specialist provision within a modern inclusive education service that respects the choices of children, their families and carers. We work in close partnership with member schools, other SEND organisations and central government to achieve this. A national association with a vibrant membership. Sense of ‘belonging’ to a larger family of schools! The ability of NASS to grasp issues, provide excellent forums and briefs and provide contact with other NASS schools.